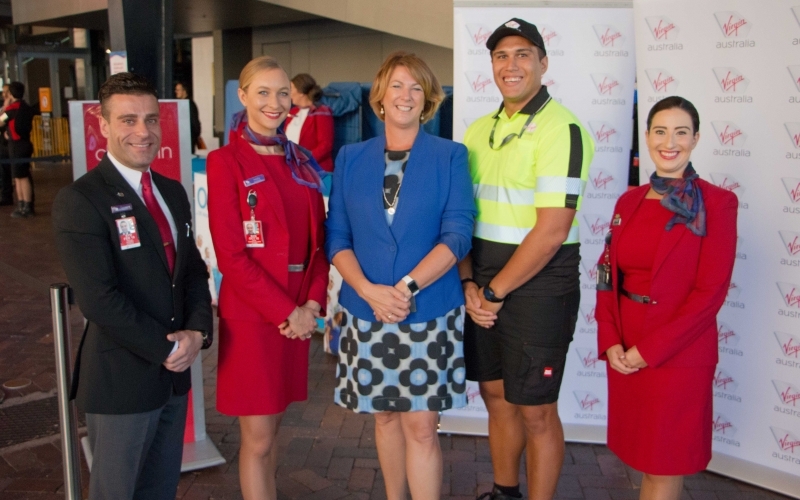 Virgin Australia today announced it will launch a pop-up check-in and baggage drop service to make it easier for travellers and relieve congestion at major Australian airports. ✈ Reduce waiting times at the airport, allowing customers to head straight to their departure gate. 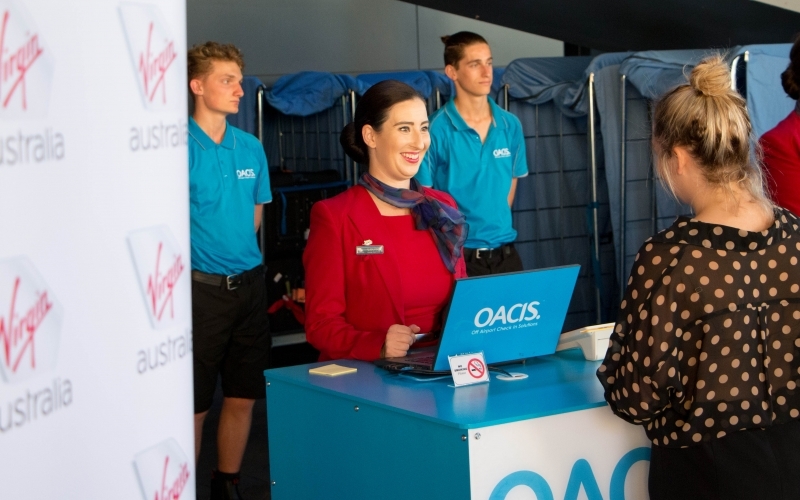 The service, created by Off Airport Check-In Solutions (OACIS) uses Amadeus’ Airport Common Use Service cloud technology to work remotely with Virgin Australia’s system to provide travellers with a check-in and baggage service that can be accessed from anywhere, according to customer demand. 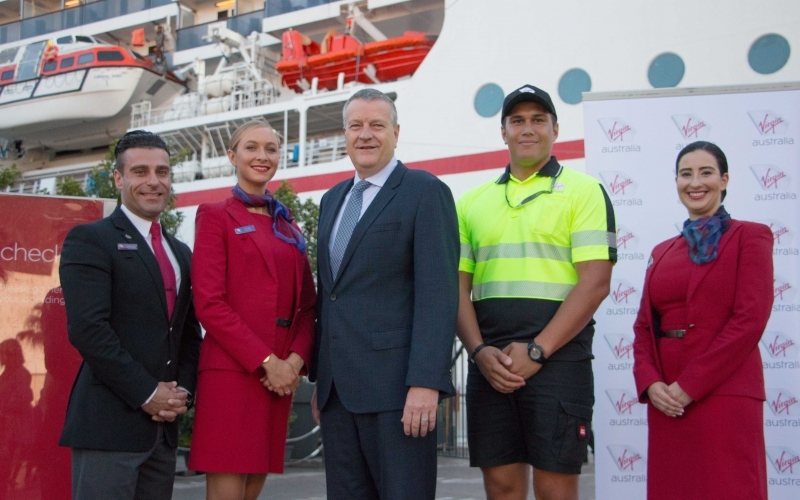 Travellers disembarking from Sydney’s Overseas Passenger Terminal and White Bay Cruise Terminal will be the first to use the new check-in and baggage drop service, with Virgin Australia staff also available to assist guests. 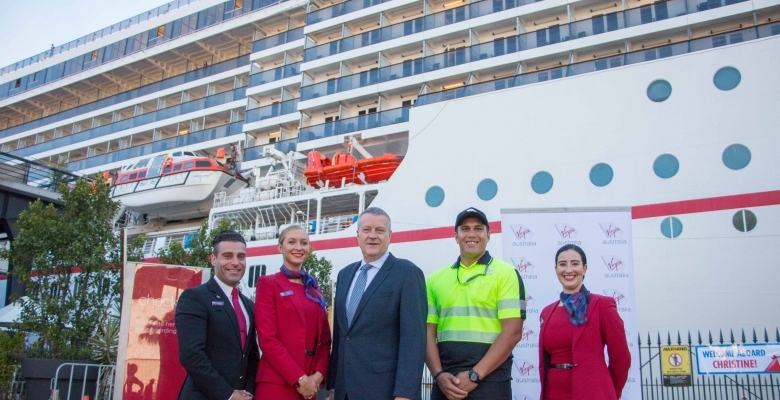 “This new service means tourists can check-in and drop their bags off once their cruise ship has docked, and can then enjoy the freedom to explore the city, bag-free, before taking off to their next destination. 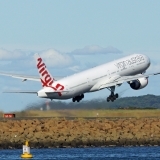 “In addition, this service will help ease airport congestion as these passengers will now be checked in and ready to go for their flight,” Mr Sharp said. 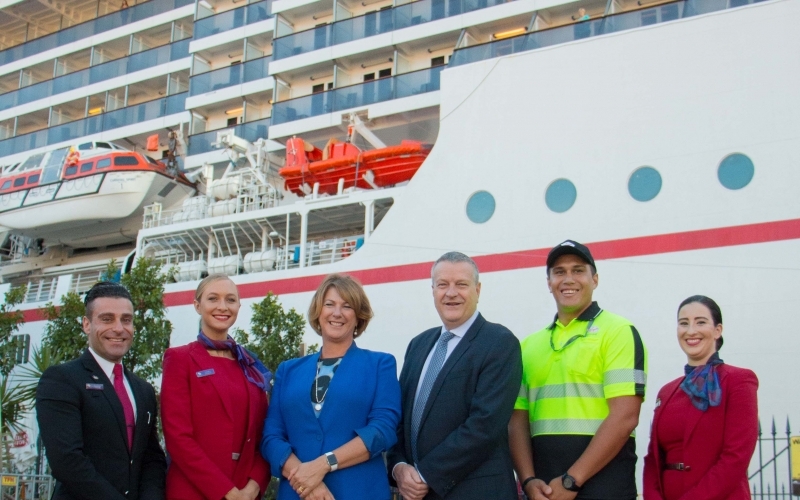 Minister for Roads, Maritime and Freight, Melinda Pavey, said the introduction of the new service is a win for Australia’s $5.3 billion cruise industry, of which New South Wales holds 58 per cent of the market share. 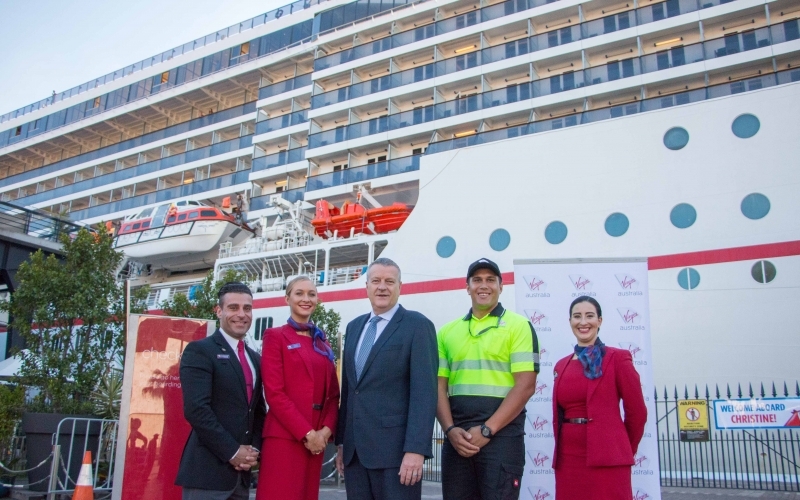 “This year’s cruise season is a record breaker for New South Wales with 350 cruise ships to visit Sydney and now the thousands of passengers disembarking a cruise ship each day at one of Sydney’s cruise terminals can enjoy a streamlined travel experience with the new service. 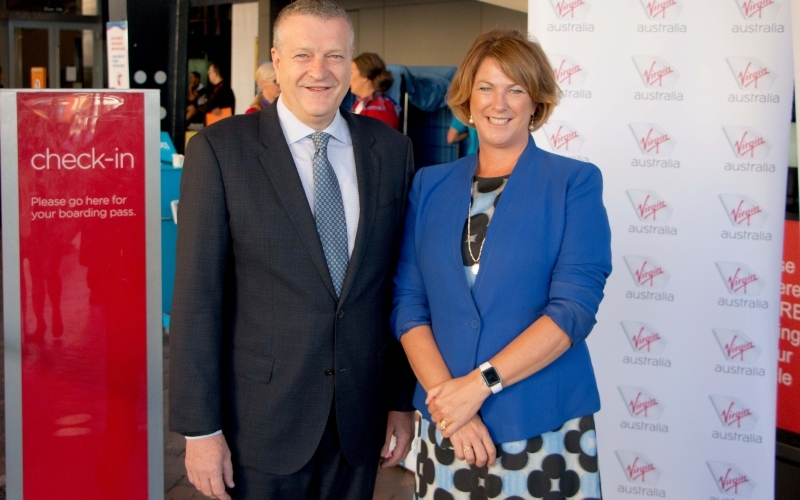 “The cruise ship industry shows no sign of slowing and remains the fastest growing tourism sector in Australia — almost 1.3 million Australians go on a cruise each year and the cruise industry is worth $5.3 billion nationally, with 58 per cent attributed to NSW,” she said. 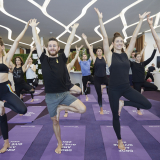 Matthew Lee, CEO of OACIS said the cutting-edge technology will enable travellers to maximise their time on holidays or their business day and minimise their wait time at the airport. 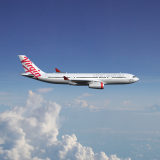 “This agile technology will create a seamless travel experience for travellers and will allow Virgin Australia to get their guests up and away as quickly and smoothly as possible. 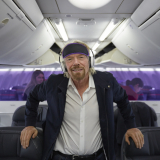 We’re proud to partner with Virgin Australia to bring this innovative service to travellers and we’re excited to explore the future possibilities for using our solution to assist major events and activities in Australia and New Zealand,” he said. 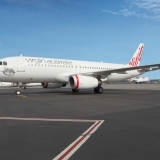 Virgin Australia plans to explore future opportunities to implement the service at new locations around its network following the completion of the initial pilot program. 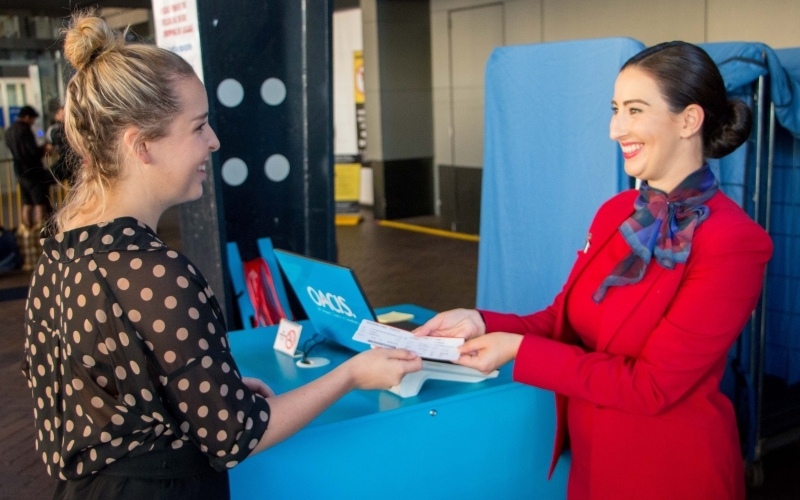 OACIS is privately held and incorporated in Australia and is the world’s only mobile, pop-up check-in solutions company capable of servicing any airline, anywhere, anytime. Established in 2016 by airline, airport and security industry experts, it was formed to exploit a previously unidentified gap in the market. By utilising cloud technology and proprietary logistics procedures OACIS disrupts the current airport check-in model to remove hassle and to provide freedom, flexibility and fun for the air traveller. To learn more about OACIS please visit www.oacis.io.